It’s obvious that retailers are pulling out all the stops to get us to spend money this Christmas season. However, if you’re planning on purchasing Christmas gifts anyway, all these promotions and marketing efforts could turn out to be really good for your wallet. Now are we not only looking to Black Friday for bargains, but Pre-Black Friday (and Early-Bird-Pre-Black Friday) deals as well. Need pho tos printed? 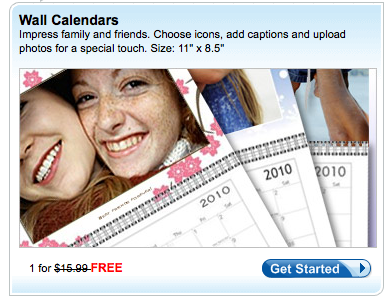 TODAY ONLY, purchase any item worth at least $5 at Snapfish and get 100 FREE 4×6 PRINTS! Seriously, this is a BIG deal. 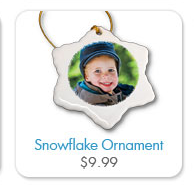 Order a photo ornament for grandparents for $10 or a photobook to give for even less. And then send those photos that have been sitting on your computer off to get printed as well, for free! Just order by midnight tonight, and use code FREE5 at checkout! VistaPrin t is having a humongo sale now through Nov. 30. Although they’re always very reasonable for things like business cards and brochures, you can get tons of stuff right now for FREE. I’m not kidding. Calendars, T-Shirts, Window Decals, Small Flip Photo Books, Notebooks are more . . . all FREE. Whether you want to order a personalized gift for someone on your list or pick up some things for your blog or business, now’s the time to do it! 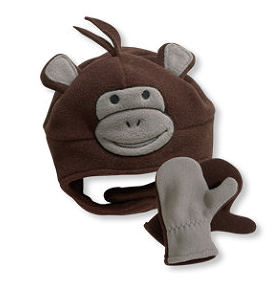 And I’ve got another post up at the Boogers and Burps Gift Guide for Boys. 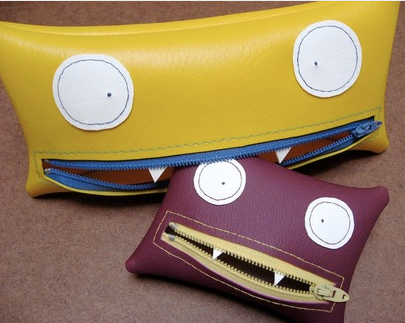 This post highlights Artsy Fartsy gifts for boys! So check it out, and leave me a comment telling me what you like or if you have other suggestions for this category! That’s all for now. Happy bargaining! Next Next post: Should I Be Worried?